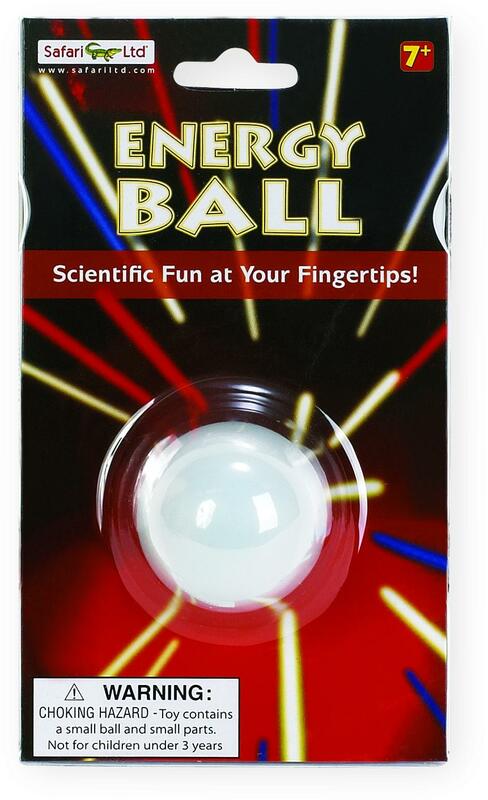 The energy ball puts an educational electrical experiment at the tips of your fingers. Exterior contacts allow hands to safely complete an electrical circuit, resulting in red, flashing lights and medium- to high-pitched pulsing sounds. Characteristics: The energy ball packs a lot of fun into a handheld toy. The lights and sounds are sure to interest children, and with the lights off, it’s a blast! 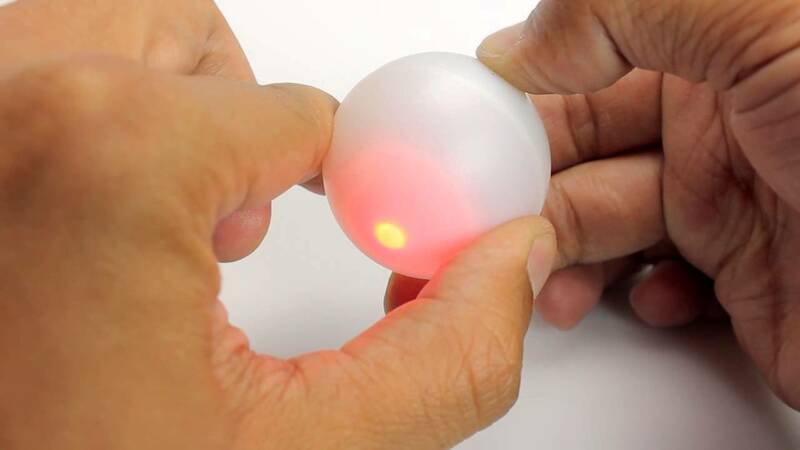 Size and Color: The opaque white energy ball glows red when fingers complete circuits with its contacts. At 1 ½ inches in diameter, it’s about the size of a golf ball.